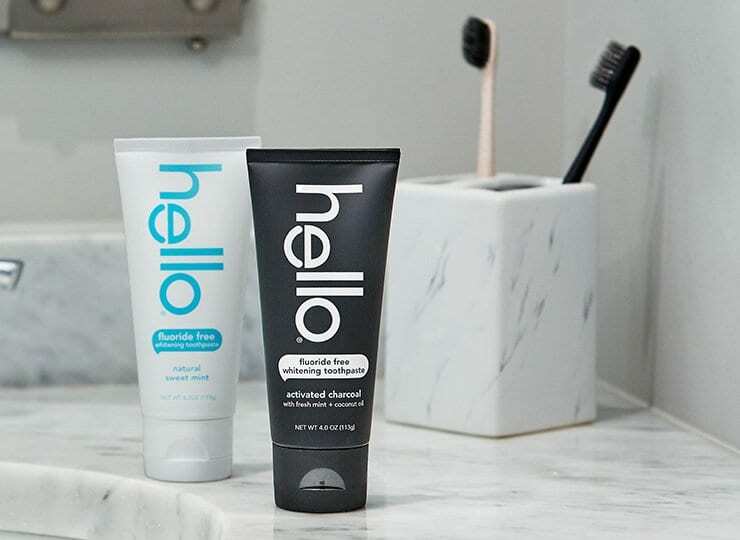 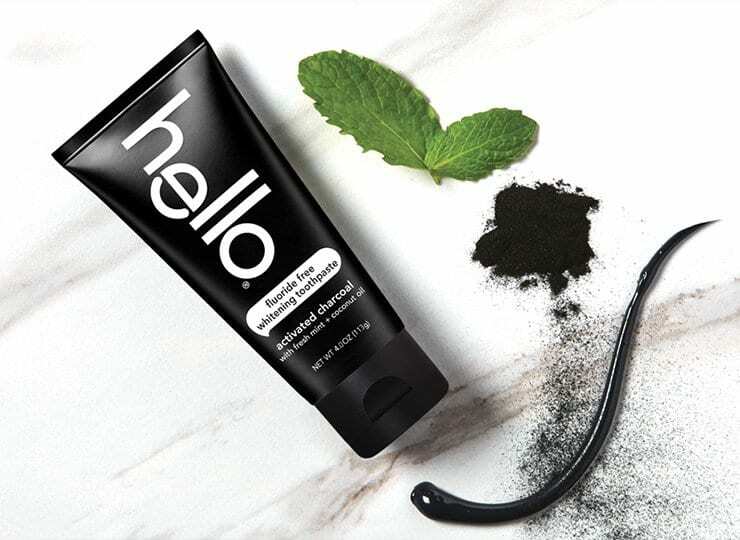 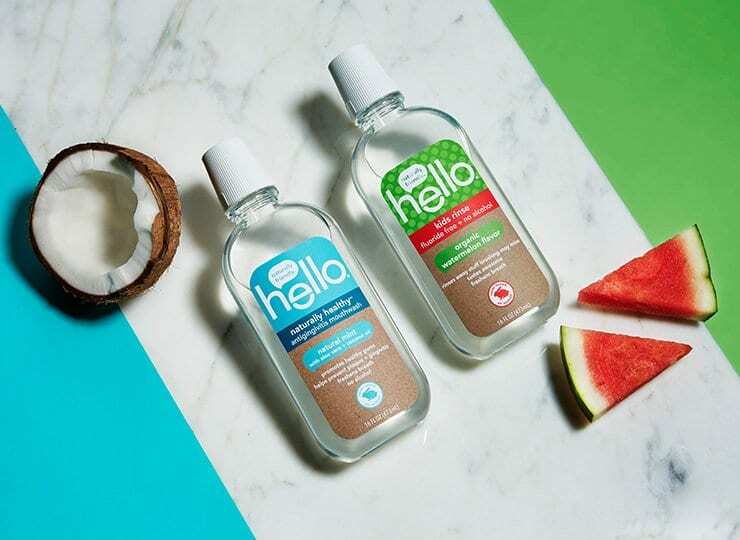 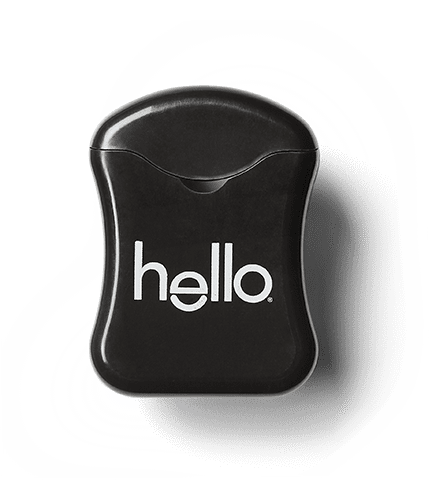 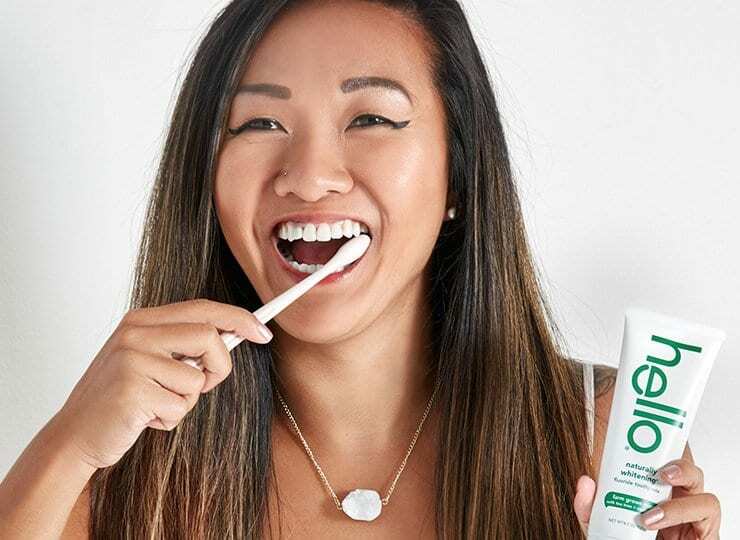 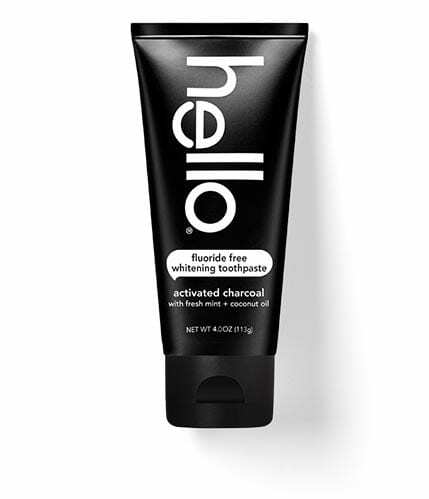 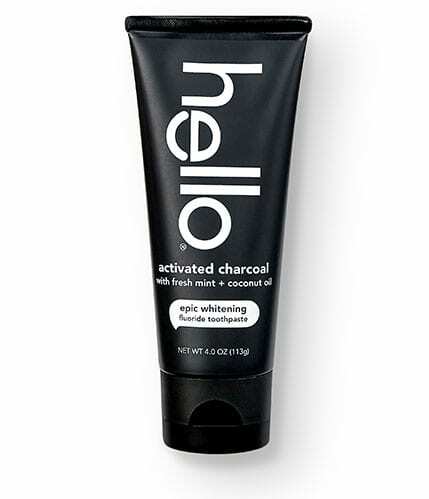 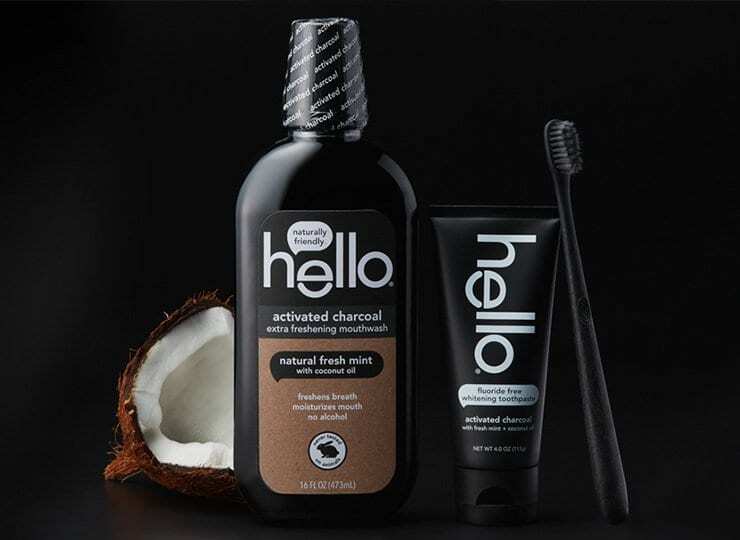 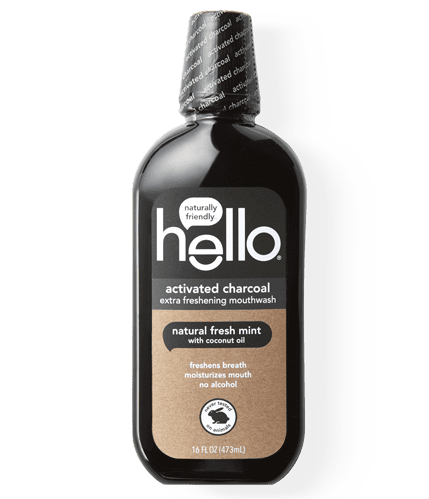 made in the USA with globally sourced ingredients, hello mouthwashes are vegan, gluten free, cruelty free and are free from alcohol, dyes, artificial sweeteners/flavors, and SLS/sulfates. 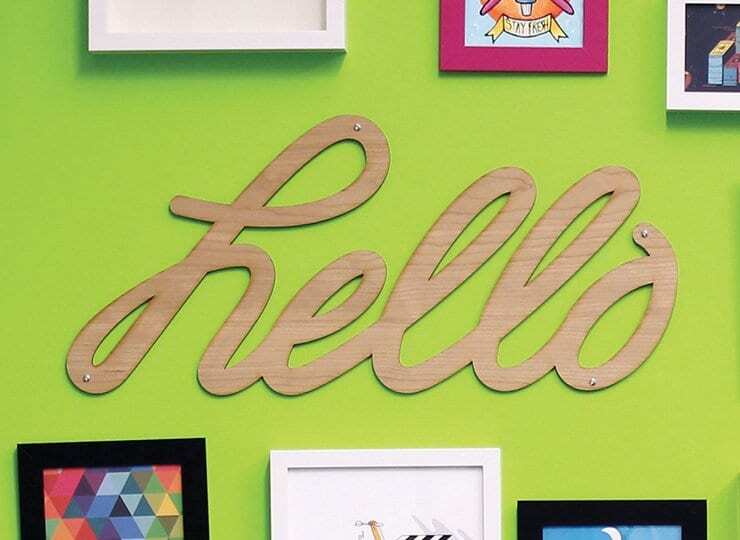 it’s the friendly way to be. swish like you mean it for 20-30 glorious seconds, and think happy thoughts. 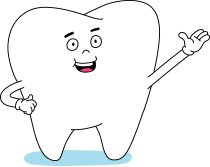 as always, please spit responsibly.